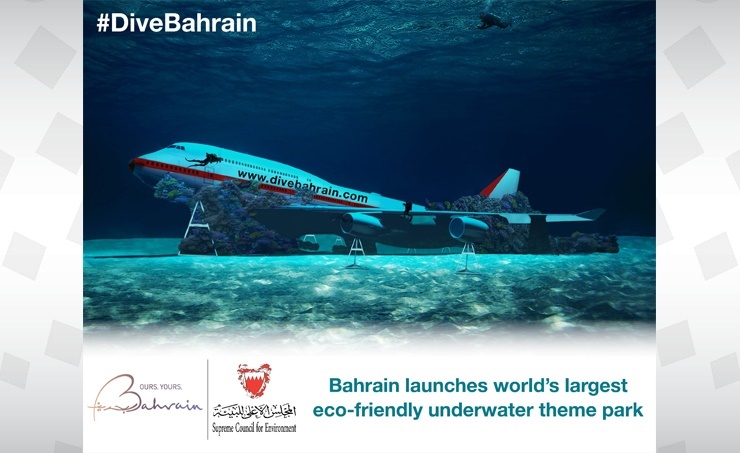 Manama, Jan.19 (BNA): The Personal Representative of His Majesty King Hamad, President of the Supreme Council for Environment, HH Shaikh Abdullah bin Hamad Al Khalifa today announced the launch of the world’s largest underwater theme park, covering an area of over 100,000 square meters. HH Shaikh Abdullah emphasized that the eco-friendly project will become an international tourist attraction, given its large area, location and unique experience for diving enthusiasts. 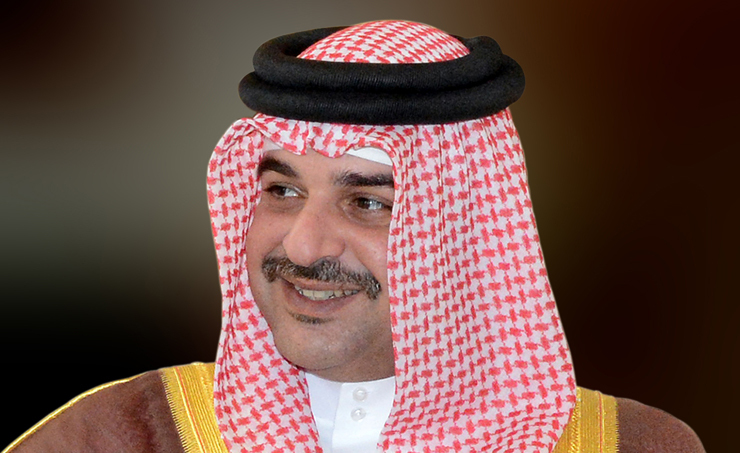 HH Shaikh Abdullah further emphasized that the dive site will also provide researchers with rich information and data on marine ecology and biology and will be a major boost to the Kingdom’s eco-tourism sector. HH Shaikh Abdullah thanked the Ministry of Industry, Commerce and Tourism, the BTEA, and all official entities and private institutions that are contributing to the success of this project.